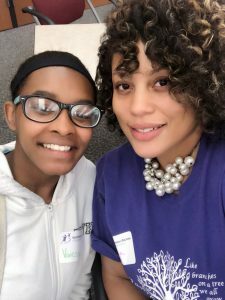 National Volunteer Week is an opportunity to celebrate the impact of our mentors and their dedication to defending the potential of their Littles. 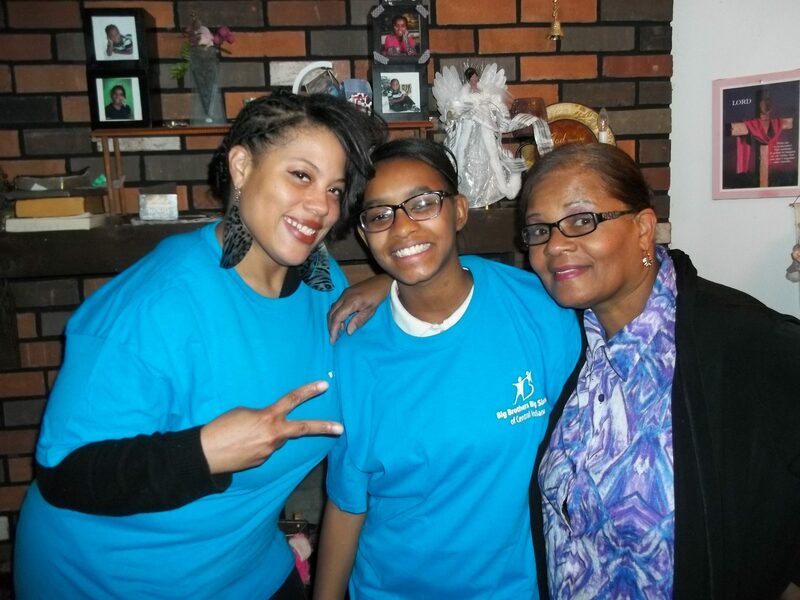 BBBSCI is proud to stand together with the Bigs, parents, partners, and donors who make our mission possible. 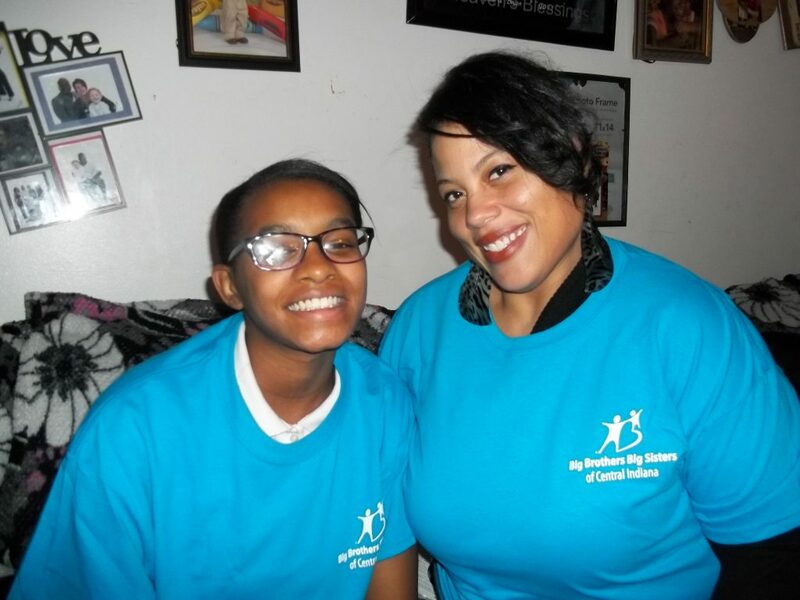 Today, and every day, we recognize and thank those who empower our Littles to achieve their biggest possible futures. 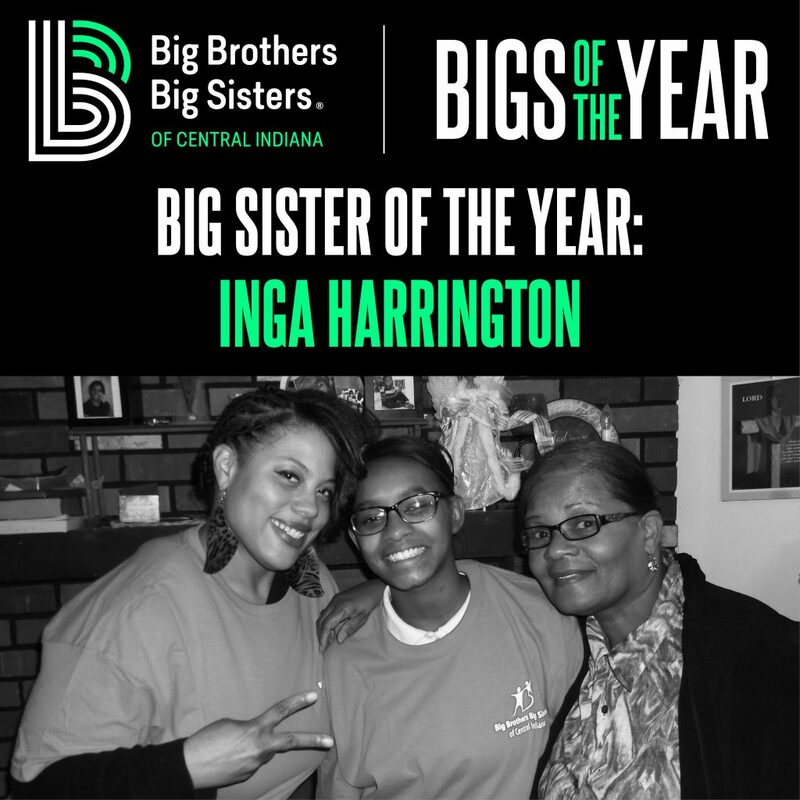 This year, we are proud to recognize Inga Harrington as our 2018 Big Sister of the Year. 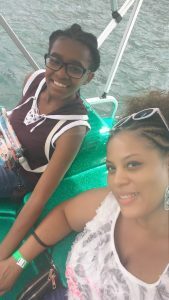 Inga is a two-time Big Sister and has been matched with with Little Sister Vanessa since November 2015. 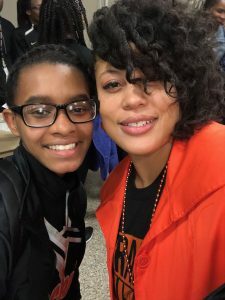 Little Sister Vanessa; her aunt, Vanessa; and Rod, the Mentoring Relationship Specialist, share a little bit about why Inga is more than deserving of her Big Sister of the Year honor.